Yoga is a great practice for self exploration and understanding as well as creating physical and emotional well being reducing stress and increasing calmness and positivity. My yoga classes are designed to help create a sense of balance, harmony and well being. 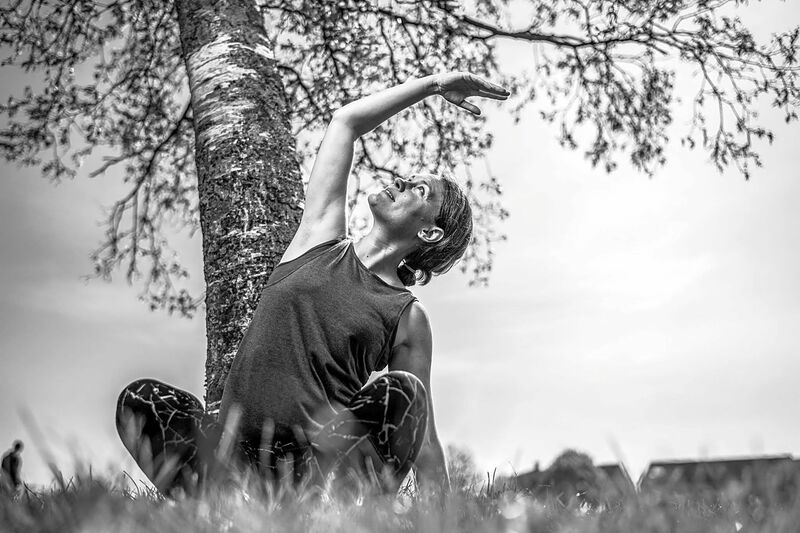 Incorporating various asanas (physical poses) with modifications suitable for beginner to intermediate level and a strong focus on mindfulness, increasing flexibility and building strength as well as integrating various breathing techniques. 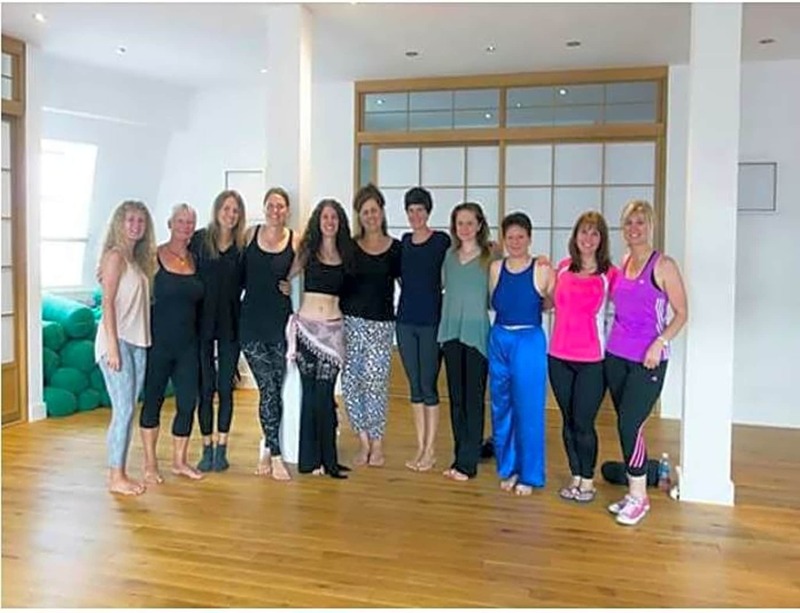 Jodi encompasses everything about mind body and spirit in her classes. It leaves you feeling totally recharged and at peace.